Covert Plumbing and Heating are specialists in all aspects of central heating installations, upgrades & repairs including Mega flow, Combination, Conventional & Condensing Boiler work. We also undertake all plumbing works including bathrooms & showers. The small workforces associated are skilled, courteous, careful, non-smoking & very respectful of clients' homes & wishes; we also carry out all aspects of maintenance work on pipe work & water installations. We undertake power flushing our services. Power flushing restores systems with circulation & boiler noise problems & is also an excellent way to pre-commission & clean new heating systems removing oxides & sludge preventing rusting of components. 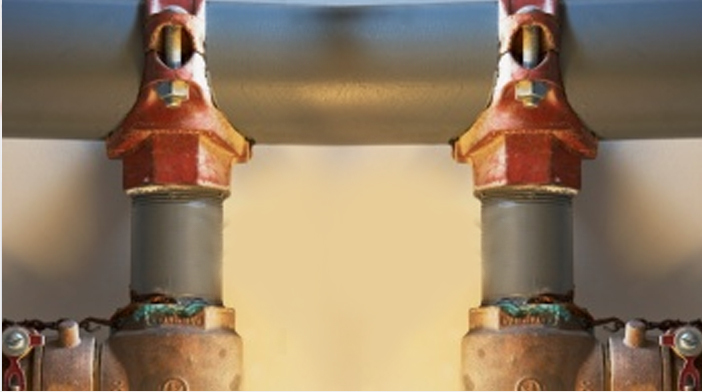 Covert Plumbing and Heating can repair, replace or upgrade your central heating system at truly competitive prices in today's costly world. Although there are good plumbers without enough apprenticeship but with good skills, engineers would always require those which are prominent in the field. You need the best plumbers if you are building a new home. The plumbing and drainage need to be detailed, and it's the plumber's task to read through the blueprint of your house. A starting plumber cannot understand properly the details in the blue prints, only those who have been in the field for a long time. Building a home needs the best plumbers so that the plumbing features can last for a long time. In the future if it leaks, you can ask a local plumber to fix it up for you. Please Contact our website or 5165020155.